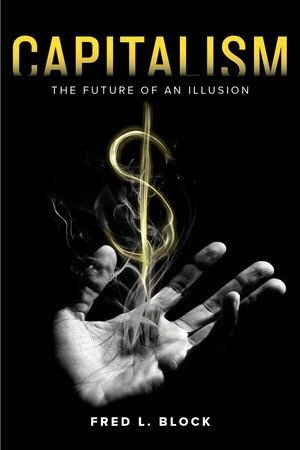 Capitalism; The Future of an Illusion (2018) | Moral Markets? 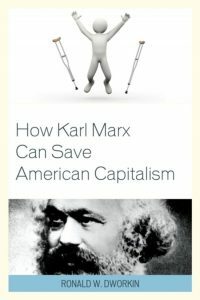 Virtually everyone—left, right, and center—believes that capitalist economies are autonomous, coherent, and regulated by their own internal laws. This view is an illusion. The reality is that economies organized around the pursuit of private profit are contradictory, incoherent, and heavily shaped by politics and governmental action. But the illusion remains hugely consequential because it has been embraced by political and economic elites who are convinced that they are powerless to change this system. The result is cycles of raised hopes followed by disappointment as elected officials discover they have no legitimate policy tools that can deliver what the public wants. 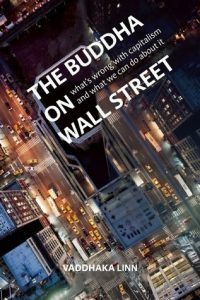 In Capitalism; The Future of an Illusion, leading economic sociologist Fred L. Block argues that restoring the vitality of the United States and the world economy can be accomplished only with major reforms on the scale of the New Deal and the post–World War II building of new global institutions. bamboozlement and misdirection vis-à-vis economic matters is revealing and commendable. A book like his Capitalism; The Future of an Illusion, which reprises and condenses dissenting notions and observations going from Adam Smith to Viviana Zelizer, is certainly most urgent in today’s United States [...] Finally, a note on Block’s prose, which is sharp, unaffected, and devoid of cumbersome jargon and fastidious technicality. His informed, synthetic overviews of significant historical cases of successful economic development (e.g. nineteenth-century America, 71–77) or more or less disastrous decline (e.g. 1990s Russia, 37–39, and the gold standard regime, 162–64) are true gems of crystal-clear and intelligent brevity. As such, his book should appeal to the educated public at large, well beyond the confines of academia alone." Fred Block is emeritus professor at the sociology department of the University of California, Berkeley. 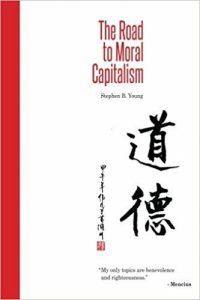 He specializes in economic sociology and political sociology. Block’s recent writing focuses on innovation in the U.S. economy, the intellectual legacy of Karl Polanyi, and the critique of free market economics. 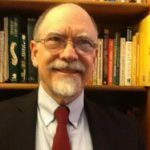 He also leads the Center for Engaged Scholarship, that provides fellowship support for Ph.D. students in the social sciences whose work has the potential to make U.S. society more egalitarian, more democratic, and more environmentally sustainable.